Where in respect of exports, input stage rebate on diesel under rule 18 of Central Excise Rules, 2002 is availed or diesel is procured without payment of Central Excise duty under sub-rule (2) of rule 19 of Central Excise Rules, 2002, no drawback under the drawback schedule will be admissible. Divisional Assistant/Deputy Commissioner, Central Excise, while sanctioning the rebate claim should verify this aspect and in case of availment of any drawback, where input stage rebate on diesel under rule 18 of Central Excise Rules, 2002 is also availed will deny the claim of rebate involved on diesel out of the rebate claimed, for any violation of the declaration (d) of the ARE 2. 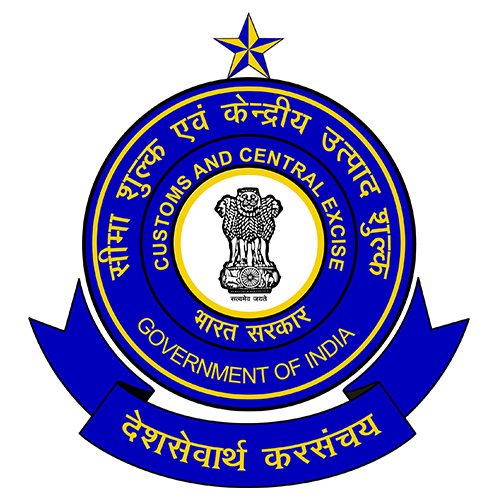 In cases where diesel is procured without payment of Central Excise duty under sub-rule (2) of rule 19 of Central Excise Rules, 2002, and the goods are exported under claim of drawback the Central Excise duty involved on diesel will be recovered for violation of the declaration (d) of the ARE 2, while examining the proof of export.